Aeotec, however, has a totally new approach to this technology. Traditionally, these sensors are designed to send an alert to a security system when the two magnets separate. The idea is to alert during the process of an entry event, either purposeful or forceful. That's useful, but not ideal. The ideal situation is to alert before someone breaks into the building. That is exactly what the Aeotec sensor does: alerts you before there is a problem. 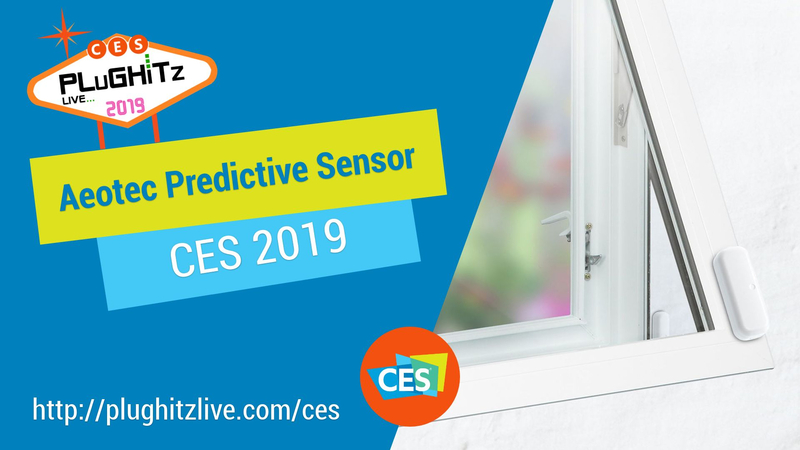 Rather than just being a pair of magnets, the Door/Window Sensor 7 uses some additional sensors built into the device, as well as a proprietary algorithm, the sensor is able to detect behaviors that indicate the beginning of a break-in. For example, there is a certain amount of force required to break out a window or door, and the sensor is able to detect that force. It is then able to notify the central hub, and therefore additional Z-Wave devices, that a break-in is being attempted. The system could then turn on lights, sound an alarm, and more, to notify the intruder that you're aware of them.